Some parts of the remote Shetland Islands (North of Scotland, UK) could be left without good broadband internet and phone connectivity for well over a week after a vital fibre optic link to the undersea SHEFA-2 (Faroese Telecom) cable, which links the Faroe Islands with mainland Scotland, was cut. The new link, which only went live last year thanks to the £1m SHEFA2 Interconnect Project between Shetland Telecom and the Shetland Islands Council (here), also forms part of BT’s £8m effort to replace its slow Microwave (radio) connection to the remote islands of Orkney and Shetland (here). It’s understood that the SHEFA2 cable broke at 10.15am yesterday and BT have since been working to re-direct traffic via the FARICE1 backhaul cable, which runs via Faroe and Iceland. But this effort could take up to five days and it will be another ten days before a cable repair ship can be deployed to the area. 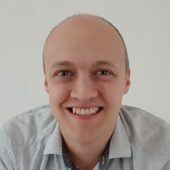 According to Shetland News, the recent efforts to improve fibre optic connectivity and redundancy links around the islands have shielded most local homes and businesses from the worst impact of the break. Sadly some locals have still been left without a fixed line broadband and phone connection. 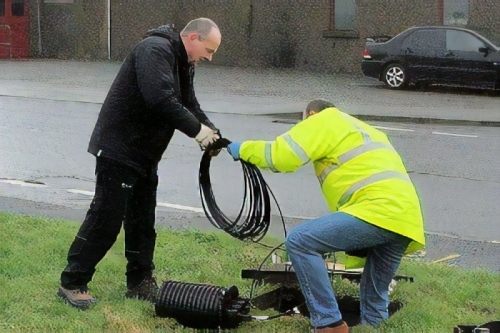 Shetland Telecom is also hoping to extend its local fibre optic cable infrastructure to Vidlin this year.